Health care is in your blood. You’ve never pictured yourself doing anything other than working with patients—it’s why you ultimately became a nurse. While you enjoy your work, you’re curious about advancing. You wonder if it’s possible to go from nurse to doctor. Maybe you’ve secretly wanted to become a physician your whole life, but felt like it wasn’t feasible. Or it could be that you’ve reached the upper limits of where your current education and training can take you and you’re yearning for more. Whatever your circumstances, you’re not alone in wanting to climb the health-care ladder. But where do you even start? The process of applying to medical school, obtaining your MD, and completing residency is both lengthy and intimidating. But before you embark down that path, the first step is determining whether becoming a physician is truly right for you. 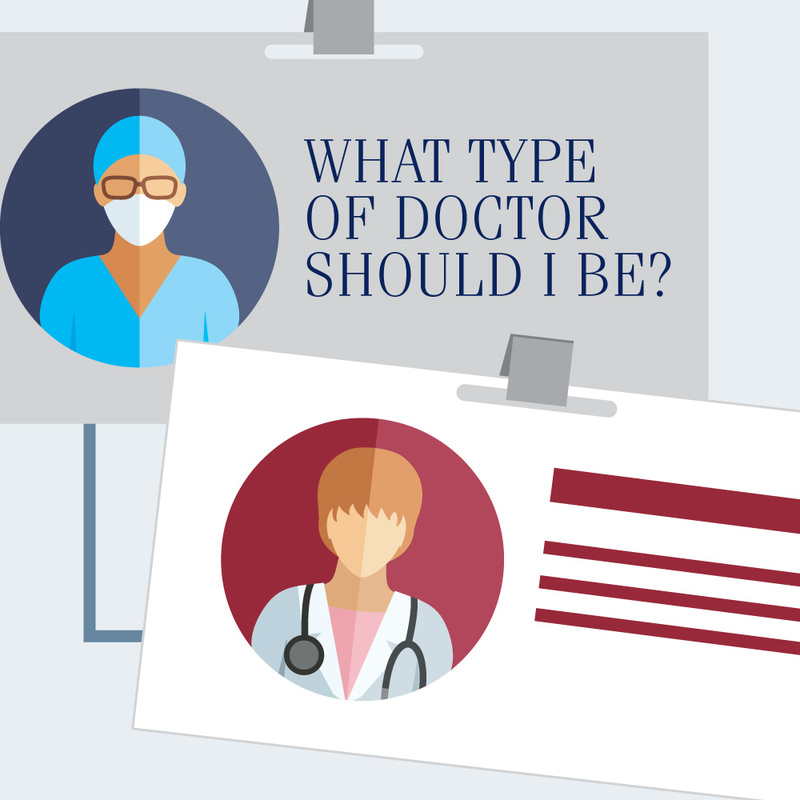 Should you consider becoming a doctor? Wanting to move forward as a medical professional is understandable. But while you may think about the shift as a way to do even more for your patients, not everyone will see it this way. Some individuals who’ve transitioned from nurse to doctor were discouraged from doing so by mentors, fellow nurses, and physicians. Dr. Kathryn Boling, former nurse and Family Physician at Mercy Personal Physicians at Lutherville, experienced this when she decided to pursue an MD to further her career. Nurses who aspire to be MDs need to understand the amount of hard work, time, and energy it takes. You also need to recognize that you won’t be making your usual salary during medical school and residency. 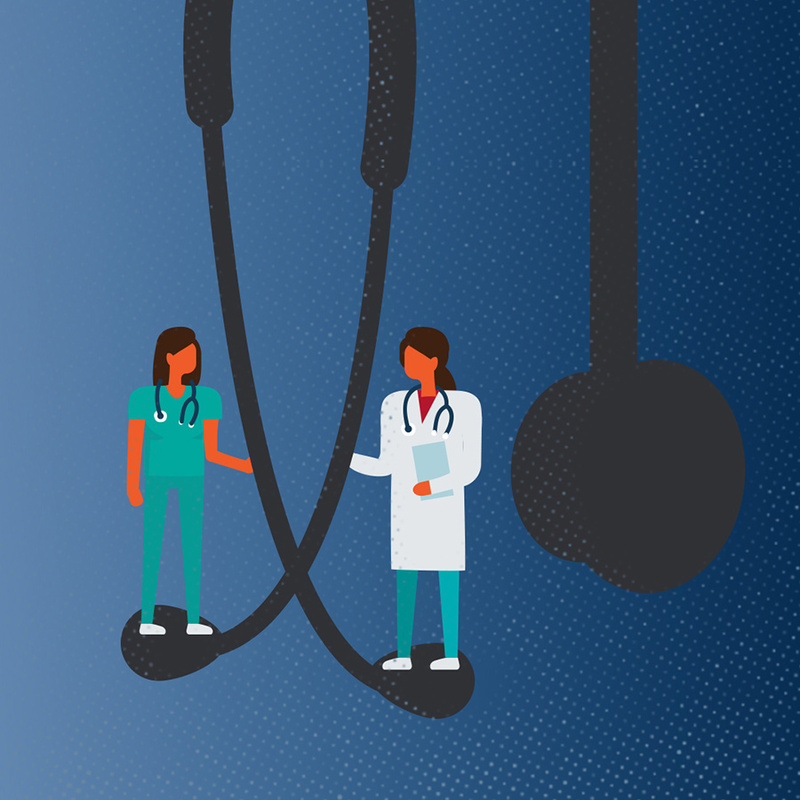 Becoming a doctor might not be the best idea if you’re interested in a quick way to advance, but it can be incredibly rewarding for the right kind of nurse. To help you gain a better sense of what to expect, we asked Dr. Boling to talk about what each step of her journey was like. She’s proof that it’s possible to advance to a career as a practicing physician. You might even be surprised to learn she had some advantages over her peers. Though every medical school is a little different, the Association of American Medical Colleges (AAMC) does a good job of outlining all the application components you’ll need to complete. Some of the most important requirements are taking the Medical College Admission Test (MCAT), securing letters of recommendation, writing a personal statement, and completing course prerequisites. Pay particular attention to education requirements. You may have to take some additional courses, complete a pre-med postbaccalaureate program, or obtain a bachelor’s degree. It depends on your level of education, how long you’ve been out of school, and the exact classes you took. "I did a postbacc program in California." While needing to complete additional coursework might make you feel a little behind, keep in mind that you’ll probably have a leg up your peers in another way. Your nursing experience means you already have clinical skills that other applicants don’t. “I had examined thousands and thousands of people during my 20 years as a nurse practitioner,” Dr. Boling says. She also had experience verbally conveying information to patients. “Having already talked to people about sensitive issues for a long time, I had an advantage,” Dr. Boling says. You’ll most likely apply to schools through the American Medical College Application Service (AMCAS). This centralized system allows you to easily submit applications to as many schools as you wish. Once programs receive your initial application, they may send you a secondary one. It might be a number of questions or it might be a series of prompts requiring essay responses. The next step is attending interviews, and you should go to as many as you can. That might mean you end up choosing a medical school far from home, but don’t let it hold you back. Dr. Boling was initially concerned about traveling across the country to pursue her degree in her late 40s, but she persevered. “I just thought, ‘Okay, this is where I’m going now,’” she says. "I just thought, ‘Okay, this is where I’m going now.'" Your medical school journey starts with two years devoted to covering the basic sciences. Your third and fourth years will be spent completing clinical rotations. During rotations, you’ll learn from experienced physicians and gain practical experience. You’ll also begin the United States Medical Licensing Examination (USMLE) series while in medical school. 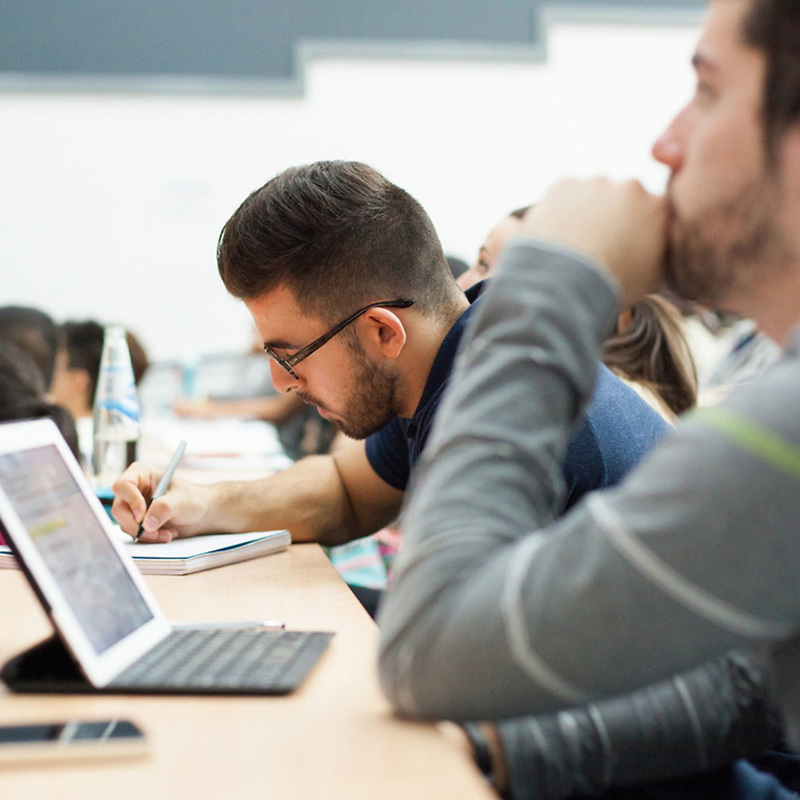 Most students sit the USMLE Step 1 during their second year. Plan to take the USMLE Step 2 CK and Step 2 CS sometime during your third or fourth year. Your performance on the first exam is particularly important for the next step in your journey: residency. 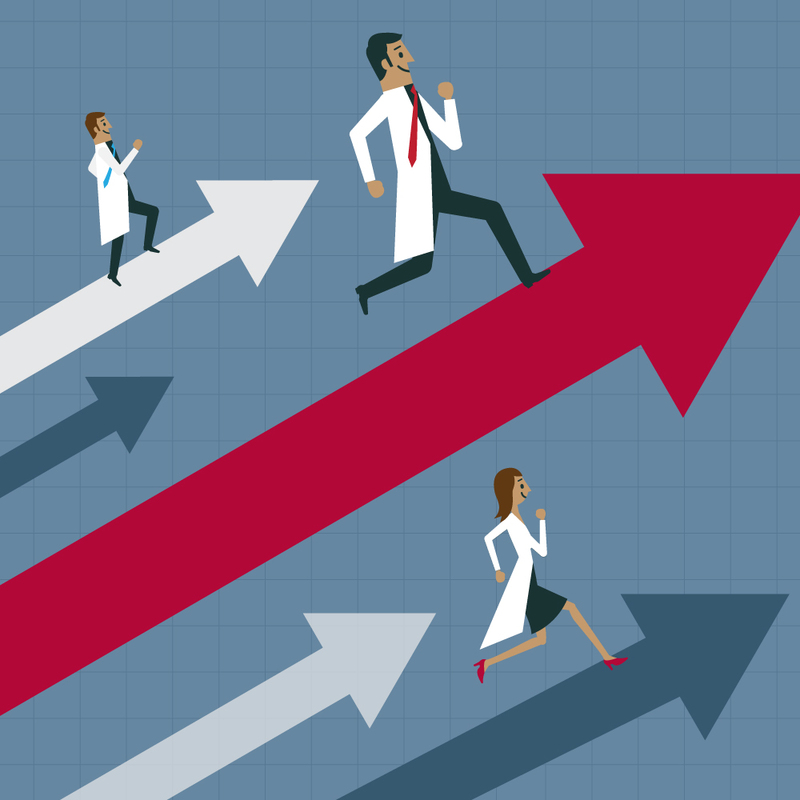 Program directors rank USMLE Step 1 performance as one of the most important criteria for evaluating residency applicants. Before you actually begin residency, you need to apply to programs, attend interviews, and rank programs in order of preference. Residency programs also rank applicants. After everyone submits their lists, a computer algorithm matches residents to programs. You’ll spend anywhere from three to seven years training as a resident physician—it depends on your specialty. 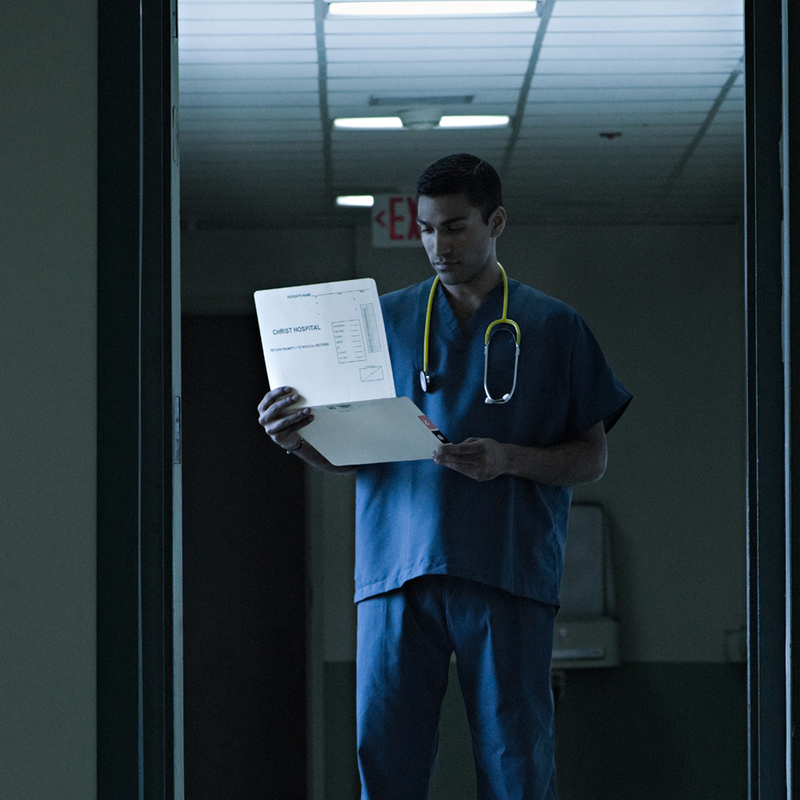 Regardless of where you complete your residency, you’ll work long hours and push your limits. You also need to pass the USMLE Step 3 and the appropriate board certification exam. Additional requirements vary by state and specialty. If you’re pursuing a subspecialty, you’ll need to gain additional experience though a fellowship before you can practice. All physicians need to meet their state’s licensing requirements. Once you’re licensed and board-certified, you’re free to begin your MD career. There are numerous practice options you can pursue. Regardless of which route you choose, you’ll be responsible for renewing your medical license and completing continuing education credits throughout your career. Requirements vary by state, so make sure you know the expectations in your area. If you love learning and are passionate about medicine, the journey from nurse to doctor can be incredibly rewarding. Dr. Boling is among those who feel satisfied with their choice to pursue an MD. "I'm a physician, and I love it." It’s certainly not an easy path, but going from nurse to doctor is a reasonable option for the right person. Take some time to reflect on your current position and how it aligns with your future goals. Doing so may reveal you’re meant to pursue an MD. If that’s the case, you might want to start thinking about how to proceed.